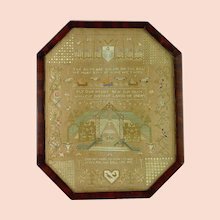 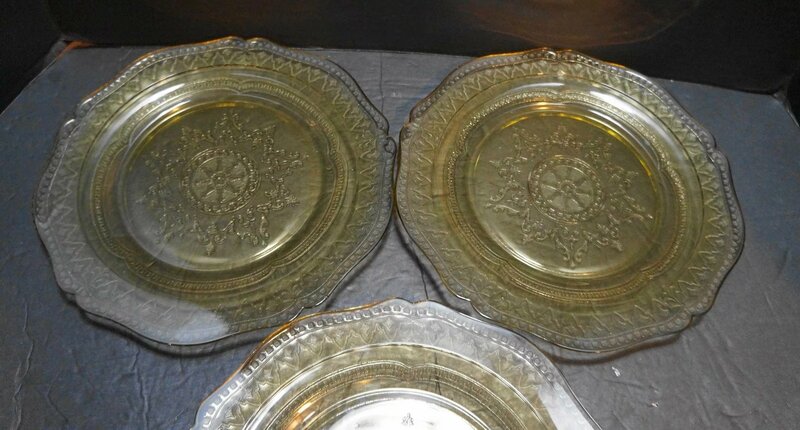 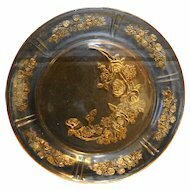 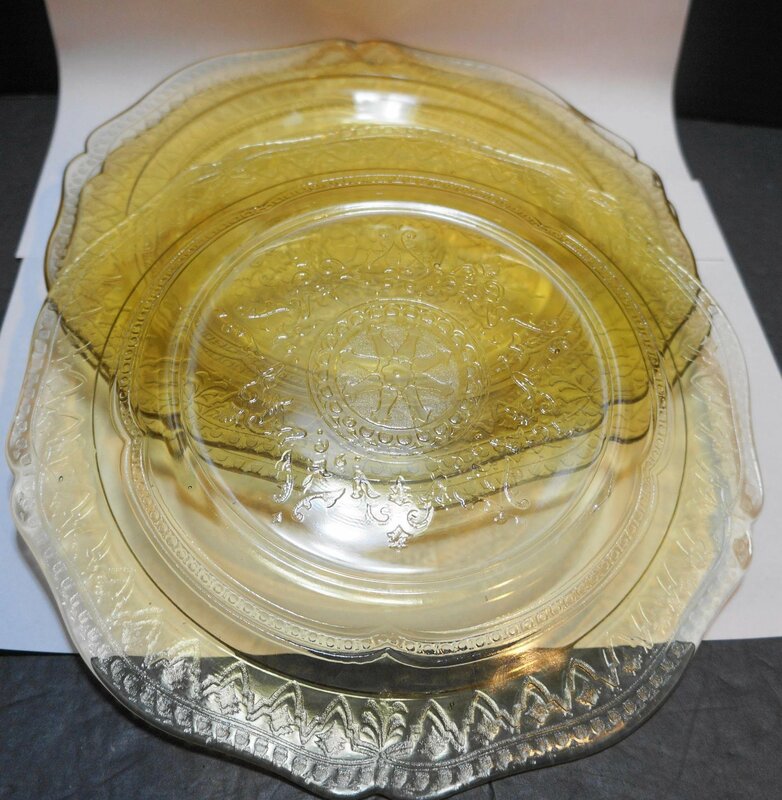 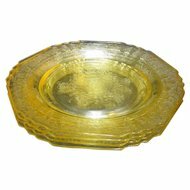 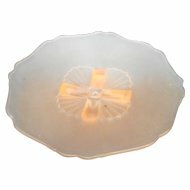 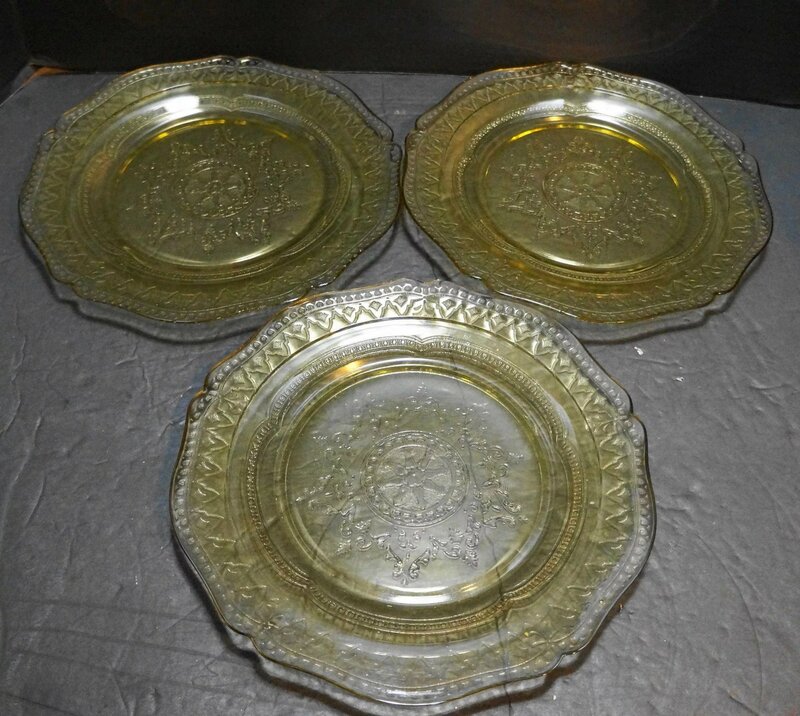 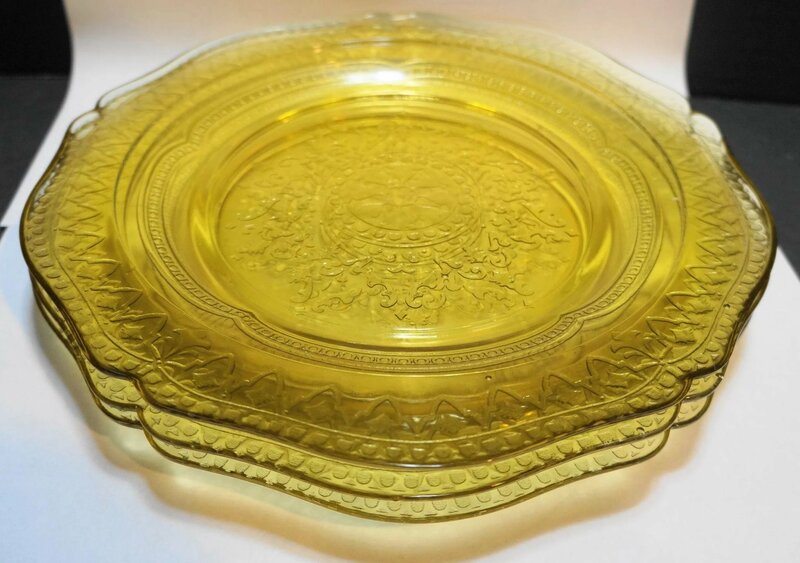 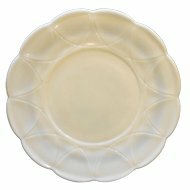 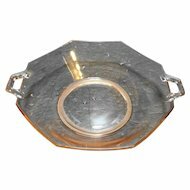 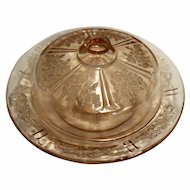 This is a set of three Federal Depression Glass Patrician or Spoke pattern luncheon plates. 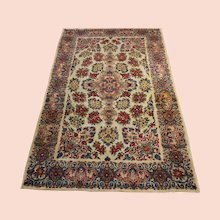 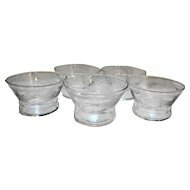 Each is 9 1/4" wide. 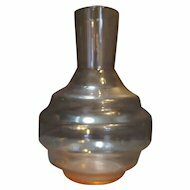 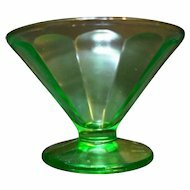 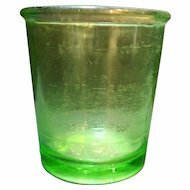 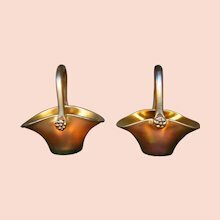 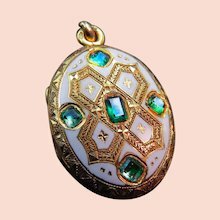 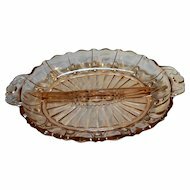 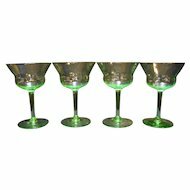 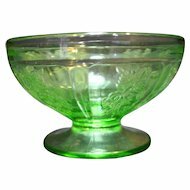 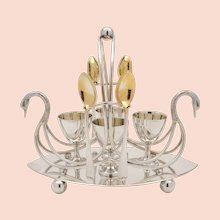 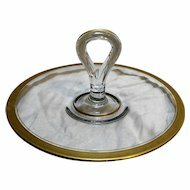 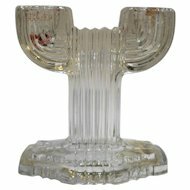 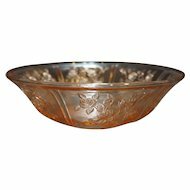 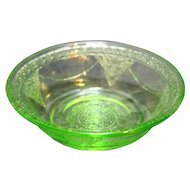 Federal Glass produced Patrician between 1933-1937, which makes it authentic Depression Glass. 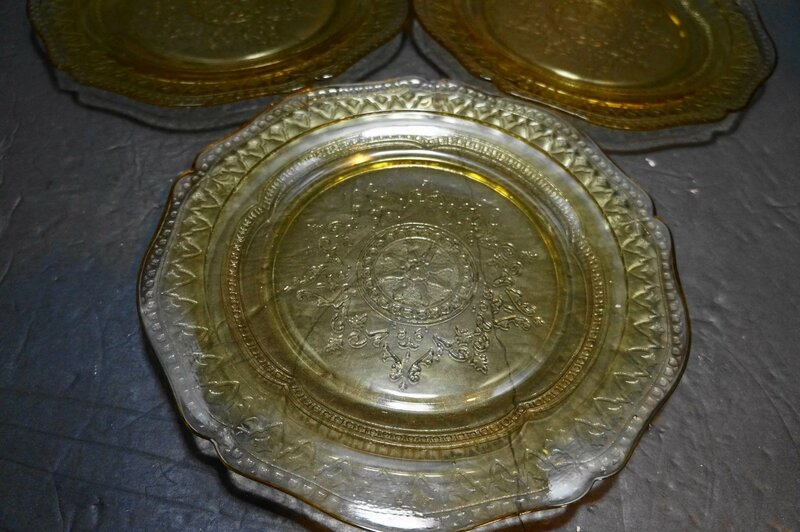 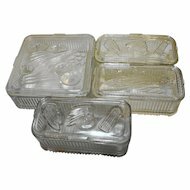 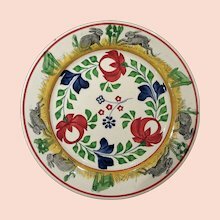 The plates are in excellent condition with no chips or cracks.